You can save over £300 by booking your next oil course at our OFTEC approved Portchester Training Centre. 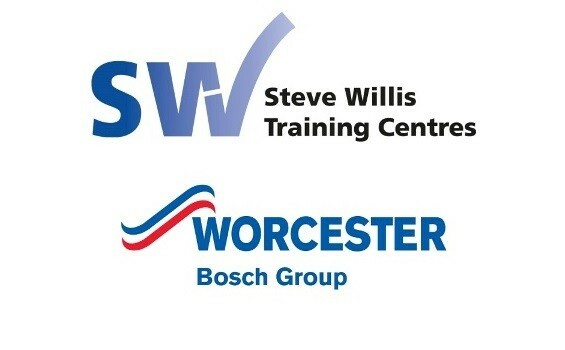 This purpose built facility was created in conjunction with Worcester Bosch, and with their support we are able to offer FREE books and revision on selected oil courses. This means that on the 3 day package 600a, 101 & 105e for example, there’s a saving of over £300. And if you are thinking about cross skilling to oil for the first time, remember that OFTEC accept your current ACS gas qualification for entry as a Category 2 applicant. The next two courses start on 30th April and 4th June - book now to secure your place. Call 02392 190190 or email us to check availability and make your booking.